ZenSati cable impress with their speed and crystal clear signal transfer. ZenSati cables connect CD turntable, with the preamplifier, the power amplifier and the speakers and every music lover simply enjoying the music. 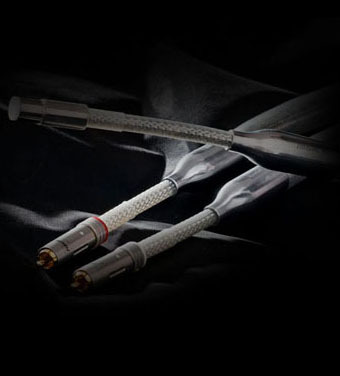 ZenSati cables connect us from the microphone to the speaker with music and give us true musical experiences because ZenSati cable signals transported unhindered and uninfluenced. 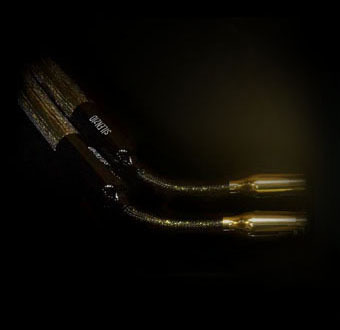 Every genre, every age, every sound system, each speaker benefits from the neutrality of ZenSati cable and connects us. You should be able to experience the tonality and relative placement of voices and instruments clearly and unequivocally. You should be transported across time and space, an eyewitness to the original musical event. 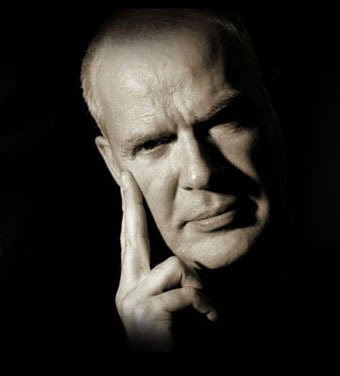 Refreshing, exciting, enchanting with all the many facets that the world of music has to offer the ear wholly intact. ZenSati cable impress with their speed and crystal clear signal transfer. ZenSati cables connect CD turntable, with the preamplifier, the power amplifier and the speakers and every music lover simply enjoying the music.